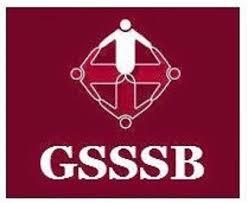 GSSSB Exam Date Declared | Head Constable (Jamadar) (Advt. No. 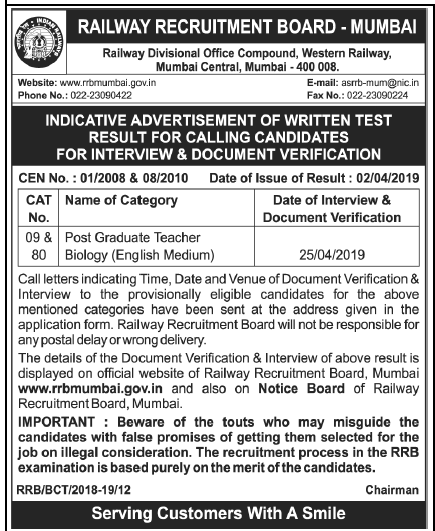 144/201718) Exam Date Declared: Gujarat Gaun Seva Pasandgi Mandal (GSSSB) has published Exam Date Notification for the post of Jamadar (Advt. No. 144/201718), More information please read below mentioned details carefully.